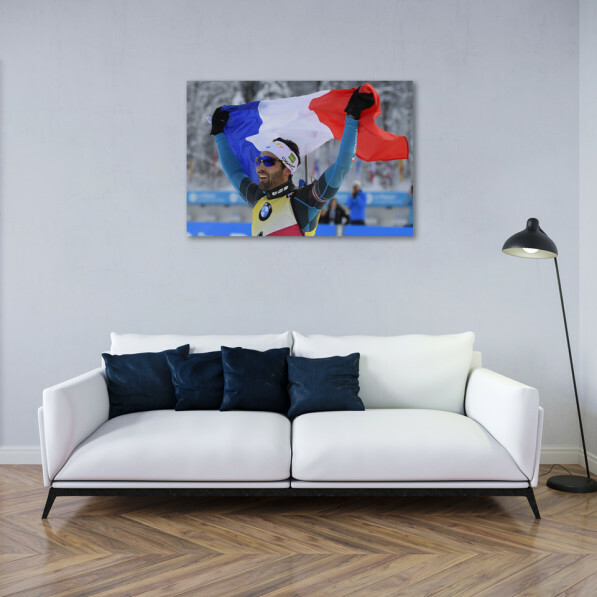 Aluminium Art poster "Victoire et fierté"
Home / Martin Fourcade / Shop / Aluminium Art poster "Victoire et fierté"
This magnificent photo of Martin Fourcade printed on Aluminium will decorate your walls perfectly. 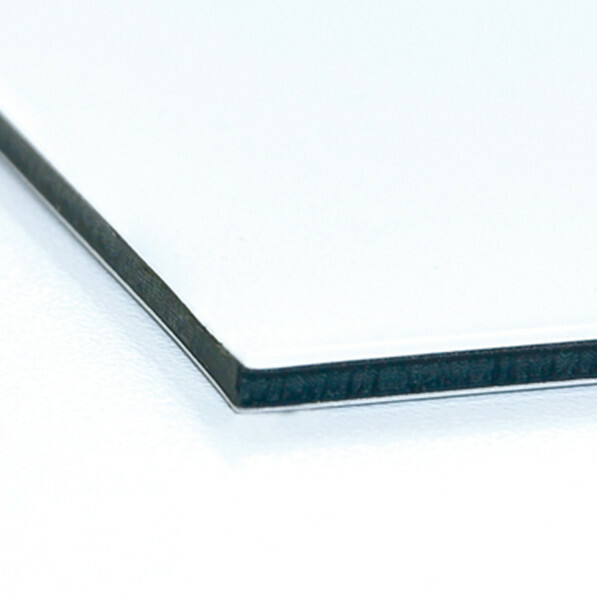 The Aluminium Art printing gives a magnificent photo quality with very intense colors. Sold without frame and without fastener. Shipping with tracking of packages in France within 3 to 5 working days. Shipping with international parcel tracking within 3 to 10 working days depending on the destination (except in a few rare countries where tracking is not technically feasible). The exact cost of shipping will be indicated on the delivery page once you have entered the destination address of the package. The details of the partner's sales and delivery conditions are accessible on this same page, before payment.